Home » national news » Mobile towers near prison centers: SC issues notice to Rajasthan Govt. 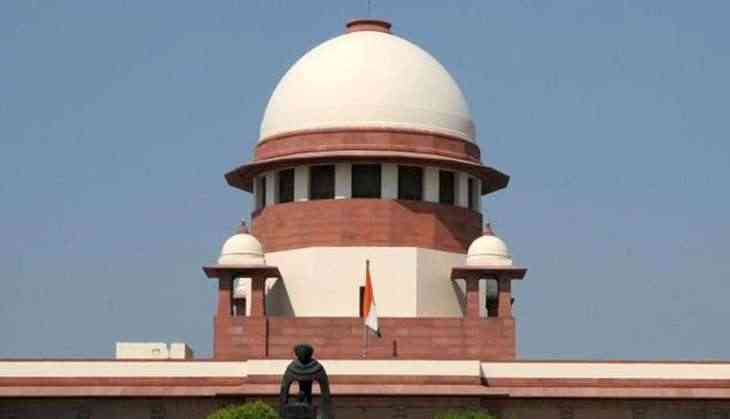 The Supreme Court on 29 may issued a notice to the Rajasthan Government over removing mobile towers within a distance of 500 metres of prison centers. The Rajasthan Government had directed to remove all mobile towers within a distance of 500 metres of prison offices from 8 June. After which the Reliance Jio Infocomm Ltd then moved the apex court against the state High Court, which also banned new installations.